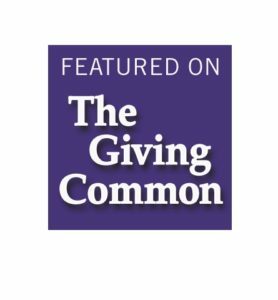 Championed by the office of Mayor Martin J. Walsh, the Boston Tax Help Coalition (BTHC) is a partnership of nonprofits, businesses, and community organizations that has been promoting the economic independence of working individuals and families since 2001. The BTHC is the largest program of the Mayor’s Office of Financial Empowerment. The mission of the Boston Tax Help Coalition is to broaden pathways from poverty to financial empowerment by maximizing the impact of the Earned Income Tax Credit and other tax credits through quality, free tax preparation, financial education and economic stability opportunities. EITC, the Earned Income Tax Credit, sometimes called EIC, is a tax credit for people who work. To qualify, you must meet certain requirements and file a tax return, even if you do not owe any taxes or are not required to file.